My Sprinkler Guys employs professional, dependable, well-rounded, and experienced employees that enable the Company to provide you with a prompt response time to your concerns and watering needs. Whether your current system is in need of upgrading, repairs or a little TLC, we can inform you of the many new and exciting innovations that have occurred in the underground sprinkler industry. Please don’t hesitate to ask our crews any questions you may have. 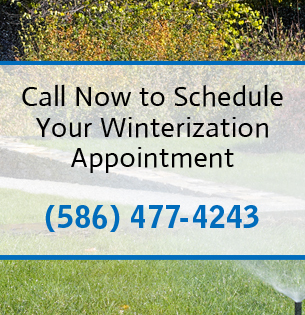 We will evaluate your current system, and explain any repairs or any changes that could be made to provide you with an effective irrigation system. Before we do any work, the service technician will inform you of the cost involved in the repairs and you can decide how to proceed. We only do work that you want and authorize us to do. This is our specialty. We can fix broken heads, line leaks, timer issues and everything in between. Don’t wait, call us today for an appointment!